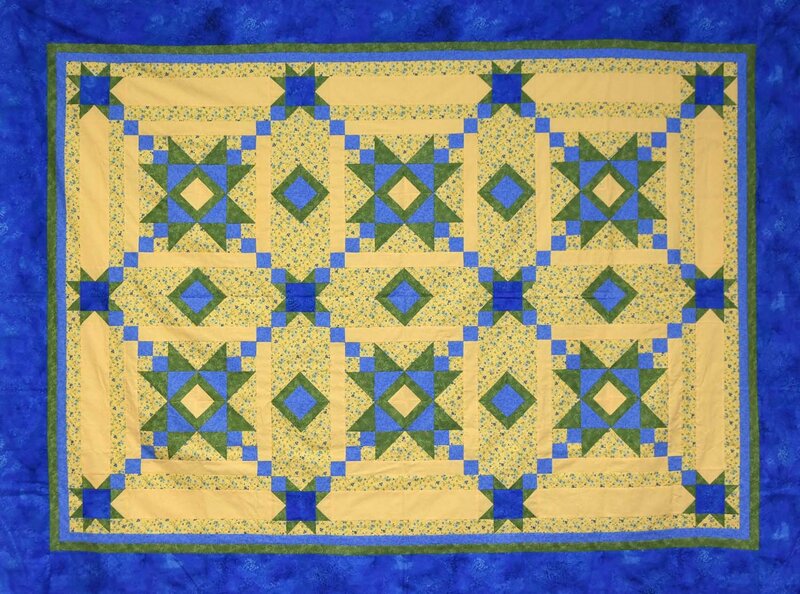 Use Judy's easy-to-follow instructions and Studio 180 rulers to make this gorgeous quilt! Our Fall 2017 Mystery Quilt pattern, "Autumn Stars", is a traditional block-and-lattice style, but uses two background fabrics for more interest. Fabric choice is important here, and Judy gives you guidance for choosing your colors and fabrics. The instructions allow you to make this quilt in three different sizes: Wall, Throw, and Queen. Click here for yardage and fabric descriptions. Our instructions include the use of three Studio 180 rulers: Tucker Trimmer I, Wing Clipper I, and Corner Pop.